Spock: Doctor, if I were able to show emotion, your new infatuation with that term would begin to annoy me. McCoy: What term? Logic? Medical men are trained in logic, Mister Spock. 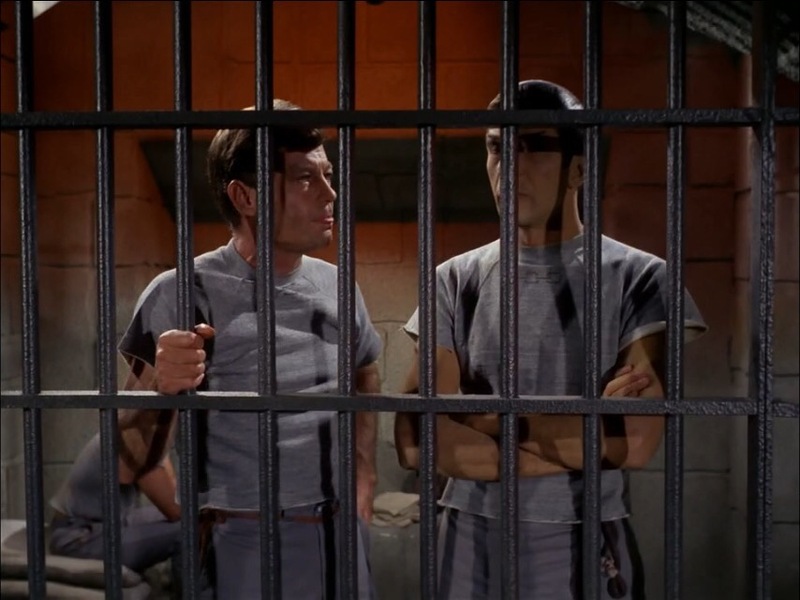 Spock: Really, Doctor, I had no idea they were trained. Watching you, I assumed it was trial and error. This entry was posted in Quote of the Day and tagged bones, bread and circuses, leonard mccoy, mccoy, Quote of the Day, Spock, st, Star Trek, star trek tos, The Original Series, TOS by lovepirate77. Bookmark the permalink.